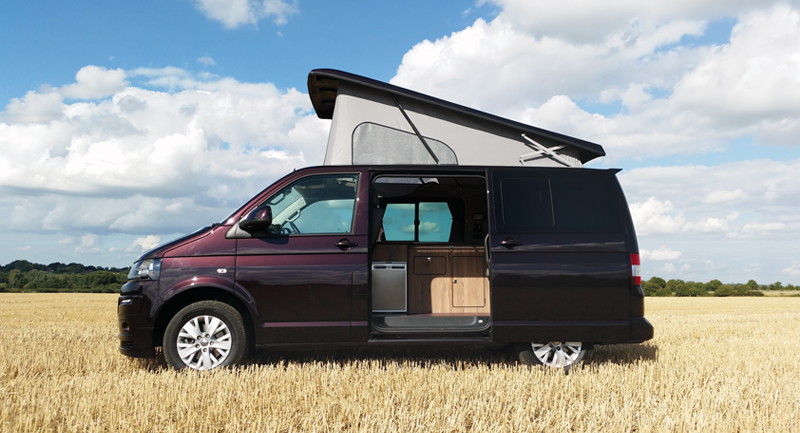 Discover the freedom of the open road and spur of the moment decisions in one of our new VW T5 campervans. Explore the more remote areas and beauty spots, or make use of the many well equipped campsite and holiday parks located throughout the UK and Europe. Once you’ve arrived at your chosen destination, you can really make the most of the outdoor lifestyle. Imagine going wherever you like and for how long you like. If you don’t like your original destination, then simply move on to the next without the hassle of packing and unpacking, no airports, taxis or transfer buses! So, if you’re looking for a holiday break that’s a little away from the norm, which gives you complete flexibility to go wherever you want, whenever you want, then hiring a campervan from Ambercampers.com could be just what you are after. At Ambercampers.com we strive to make your campervan experience as easy and relaxing as it can be. Upon collection of your camper, we will show you around the whole van to explain its features and equipment, so you can fully understand every aspect of the vehicle whilst away on your travels. There are many other companies out there offering the campervan experience, but we like to go that little bit further for our customers. To get your holiday off to a great start, we’ll provide you with a complimentary “Camper Hamper” consisting of a loaf of bread, sausages, tea, coffee, milk, sugar and the most essential of all…… a complimentary bottle of wine! Unlike other campervan hire companies who charge you extra for the picnic chairs and an awning, we at Ambercampers.com will throw that in for free. We’re located in the market town of Diss, on the Norfolk/Suffolk border, only minutes from Diss railway station, on the London Liverpool street to Norwich line. We also offer a collection service from Stansted, Norwich and Cambridge airports. 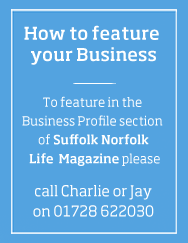 We’re ideally placed if you are planning on exploring the beautiful Norfolk broads, North Norfolk coast, Southwold or for a wander around the picturesque Suffolk coastline or heading further south into Constable country in Essex. However, you are not restricted to East Anglia, as there are no mileage restrictions with our vans, so if you fancy a European holiday that’s not a problem – you really can go wherever your heart takes you.